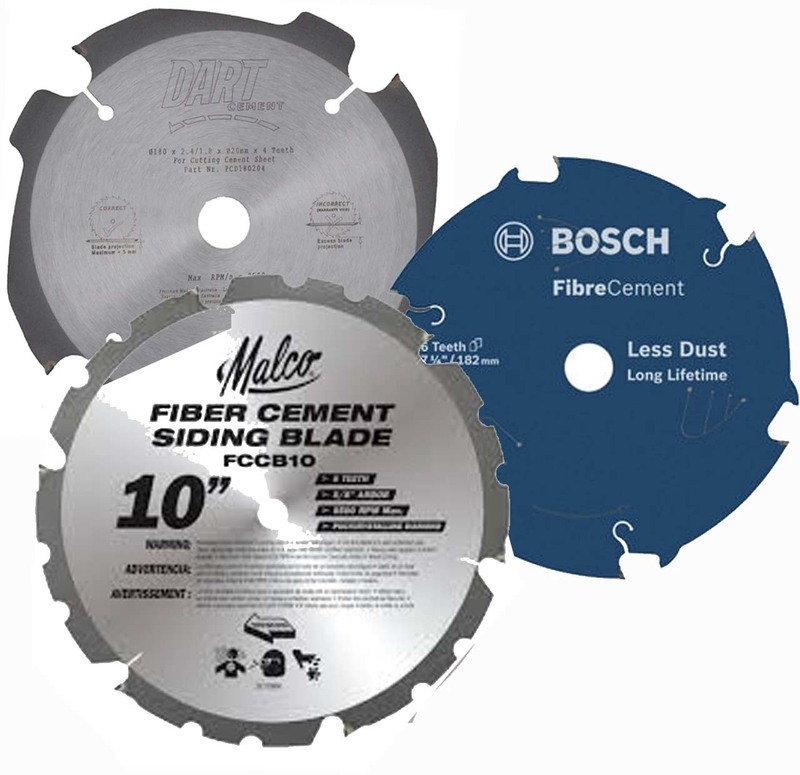 Circular Saws are one of the most common power tools used by heavy-duty enthusiasts across the globe. 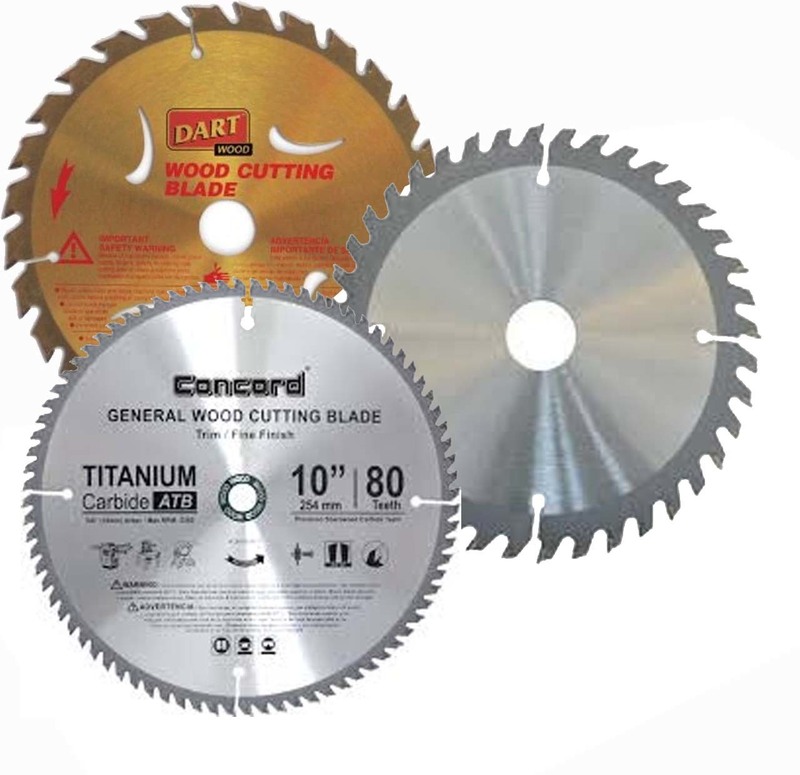 Having an appropriate blade, these circular saw blades are apt to cut a number of materials ranging from Wood, Steel, Masonry as well as ceramic tiles. 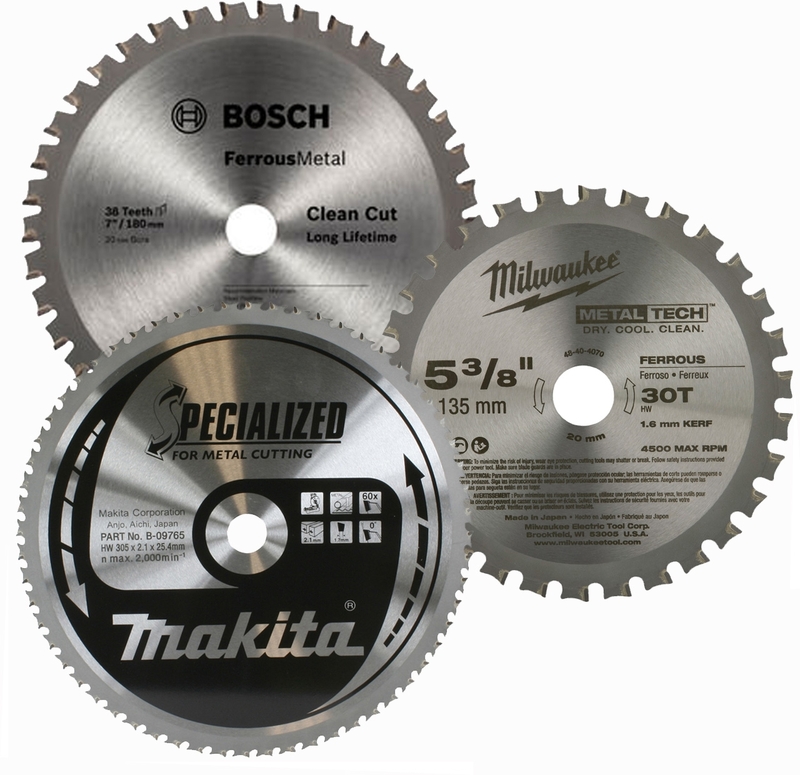 These Circular Saws can ensure quick and straight cuts across a board and even along the board’s length depending upon the jobsite requirement. Be it any kind of cutting phenomenon– bevel cutting or Rip Cuts, browsing at Audel can let you to the best Circular Saw Options. A Circular Saw includes several important components such as blade guard, foot plate, depth adjustment as well as bevel adjustment. Audel provides these circular saws with a blade guard for added protection whenever the circular saw is not in use. 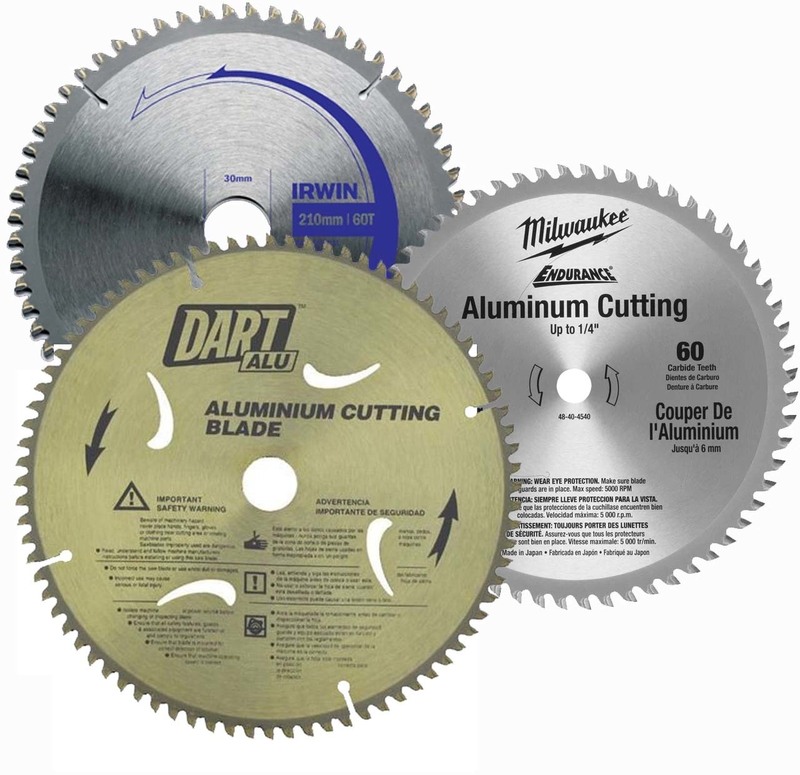 If you are dealing with any of these offered Circular Saws, then the blade guards ensure optimum safety during use. At Audel, you can avail these circular saws in various diameter sizes 5-1/2 to 7-1/4 inches. At Audel, we are known for procuring these Circular Saw Blades for aluminum cutting, fiber shearing, metal cutting as well as wood cutting assignments. In addition, if you are planning to buy these Circular Saw Blades with a pre-calculation of shipping charges, Audel is the name to bank upon.